Advice on how to successfully dress for an interview is wide and varied. You can take a more personal approach by dressing according to the company culture, the company dress code, the type of position and what makes you feel comfortable while maintaining a professional look. Proper dress for an interview should send the message that you have the insight to recognize what the job and company require and that you are able to fit in with this. When deciding how to dress for an interview it is always best to know what the company dress code is. Make sure you are in tune with the company environment and the requirements of the position. We show you how to find out the dress code for an interview. Consider the personality and behavior required in the position you are interviewing for - are you expected to be extrovert or reserved, detailed or innovative, creative or administrative? 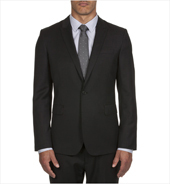 View the job interview dress code for different professions. Some companies expect a more traditional type of work dress. 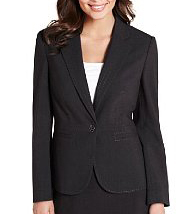 Find out the formal interview attire for a conservative work environment. 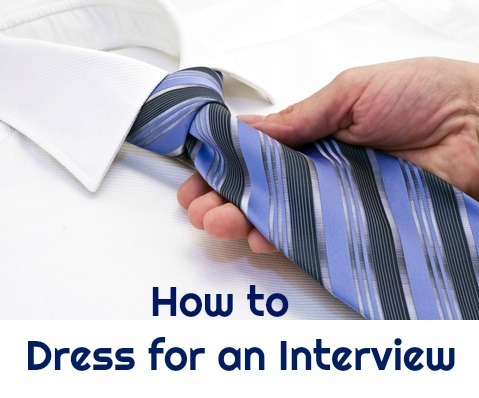 Find out what not to wear to an interview. There are some very definite interview dress do's and dont's to follow. 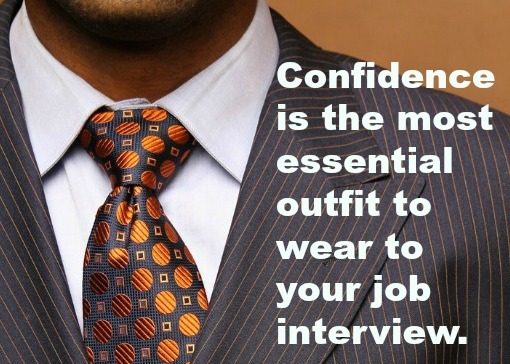 Make sure you are not ruining your chances of getting the job by wearing the wrong clothes to your interview. It is important to remember that candidates do not get jobs because of what they wear to the interview, however a number of candidates damage their chances of success by dressing inappropriately. A personal sense of style is valuable but be aware of aligning your dress to the requirements of the situation. Know about preparing for a job interview and use your company research and knowledge of the profession to make the right judgment call on how you should dress for an interview. 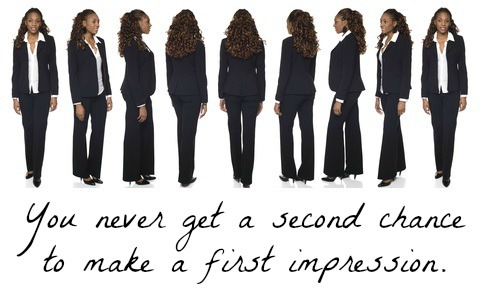 You don't get a second chance to make a first impression and a first impression is made in the first 30 seconds. Know how to look and behave the part and stand out as the right job candidate. Use these interview clothing tips. Showing the interviewer that you understand the style of the position and the company is the start of building rapport and trust in the job interview. Wearing the right interview clothes demonstrates to the interviewer that you respect the company culture, that you have spent time doing your research and that you are committed to making the best impression. Your attention to detail suggests that you have made every effort for your job interview. Think about your nails, your accessories, your shoes. Nothing is less impressive than a pair of scuffed shoes teamed with a crisp and professional suit. If you are going through a recruiter ask them to tell you in specific detail about the dress code so you know what to expect. Do you have a limited working wardrobe and budget? 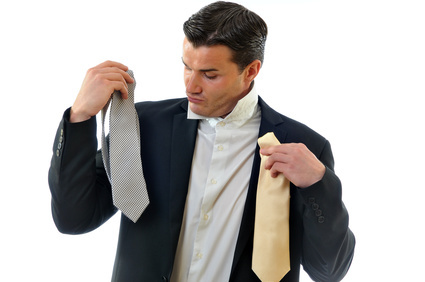 Find out about organizing the proper dress for job interviews without spending too much money. Make sure that as well as sending the right message with your interview attire you are sending the right message with your interview body language. View these top interview techniques and be confident that you will make the best impression.